Romeo and Tuff’n are in the news again! Melanie certainly enjoyed her day in the park! I have just posted some random photos from the blog here. You’ll want to follow the link to read the actual blog. Who went swimming? Romeo or Tuff’n? 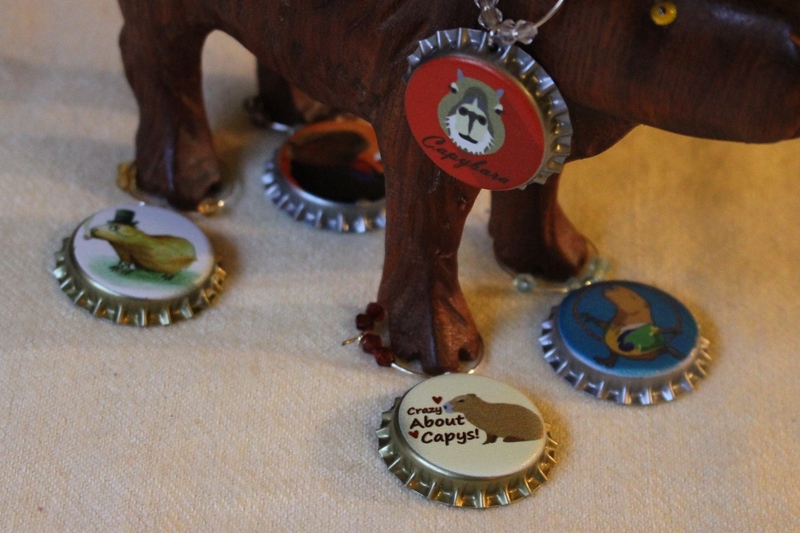 At Home with Romeo & Tuff’n « Capybara Madness. ← Wild Adventure in Las Vegas!